An impression from the Islay walking week in April 2014. 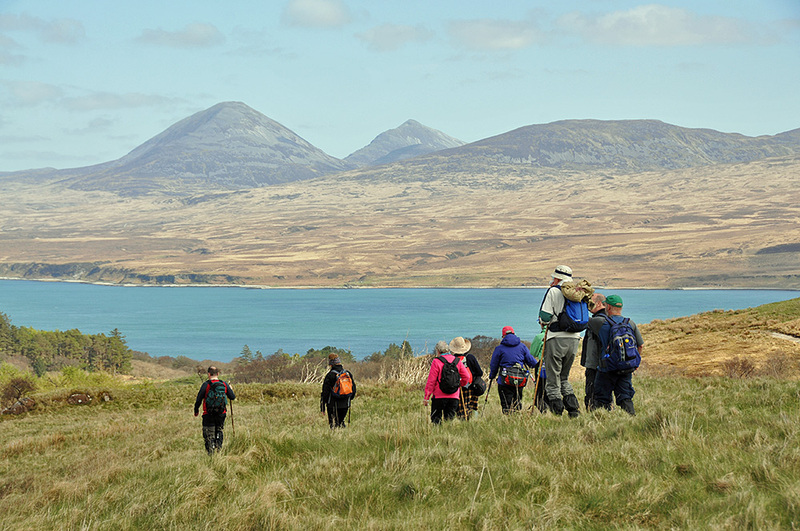 A group of walkers is approaching the Sound of Islay south of Dunlossit. The Paps of Jura can be seen on the other side of the sound. This entry was posted in Landscape, New Post, Sunny Weather and tagged Dunlossit, Islay, Jura, Paps of Jura, Sound of Islay by Armin Grewe. Bookmark the permalink.